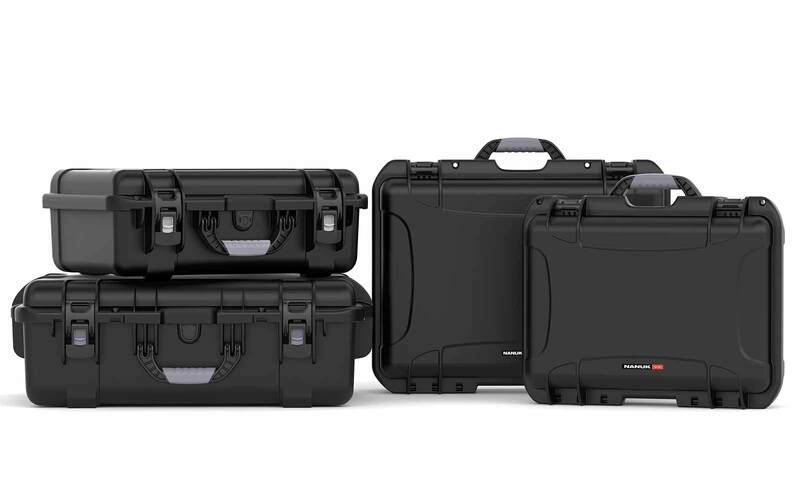 Select between our 6 most popular case colors for your Nanuk 933 purchase. Black being the most popular one, Orange and Yellow are also both really attractive if you are looking to stand out! delivery time very short and very good quality case. 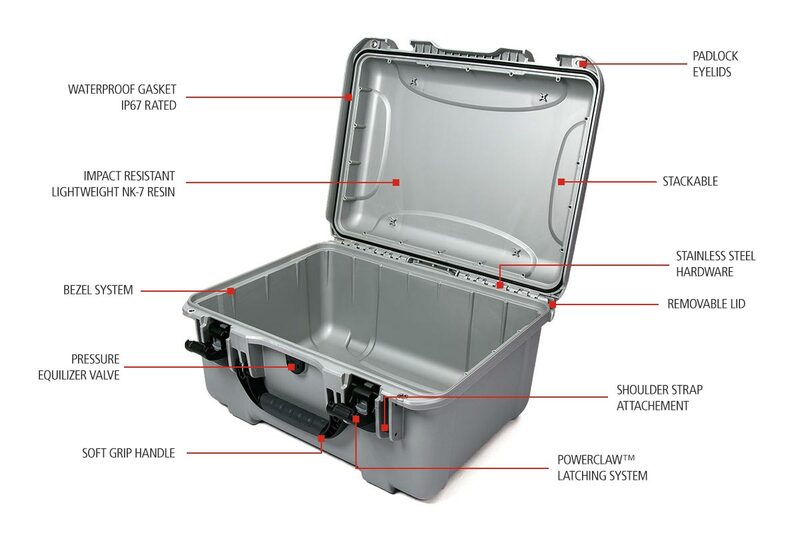 I prefer it to Pelican because it is made in Terrebonne and the latches are easier to open and close. The description doesn’t let down, extremely durable, waterproof and dust proof. Works perfect for sensitive test equipment. 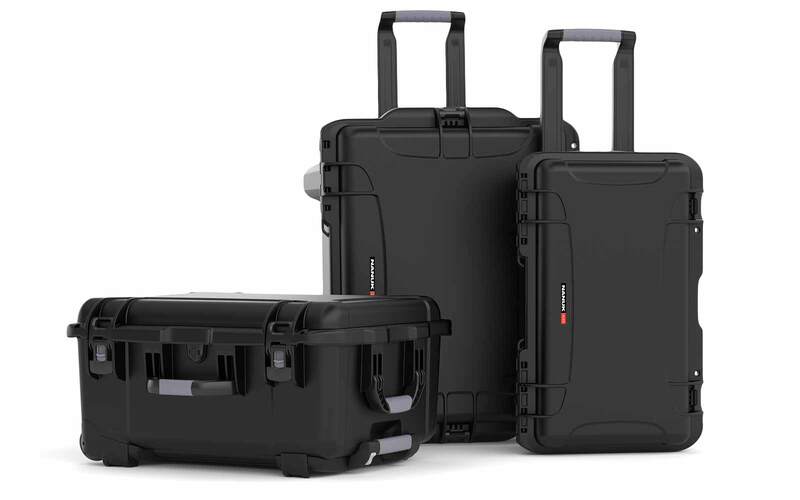 Perfect size for a multi-camera photog or videographer setup. Got it with the padded divide, super easy to change around to how you need it. Good depth that can accommodate bodies with battery grips on them. Highly recommend. 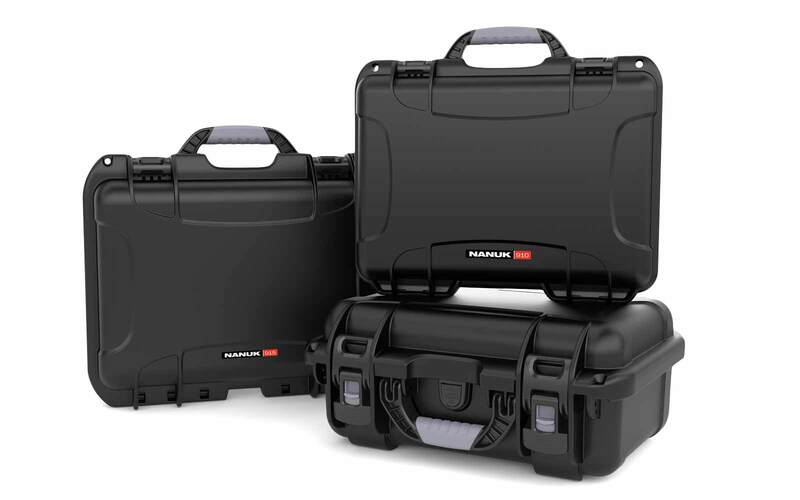 I'm using my Nanuk 933 with the divider option to transport and store some photographic equipment. 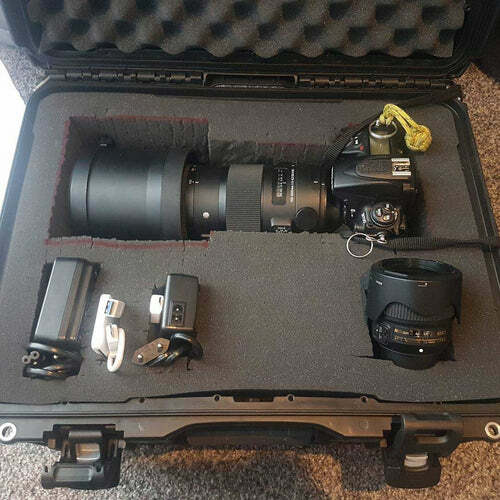 The case is well-made so my gear is protected from the elements and being bumped around. 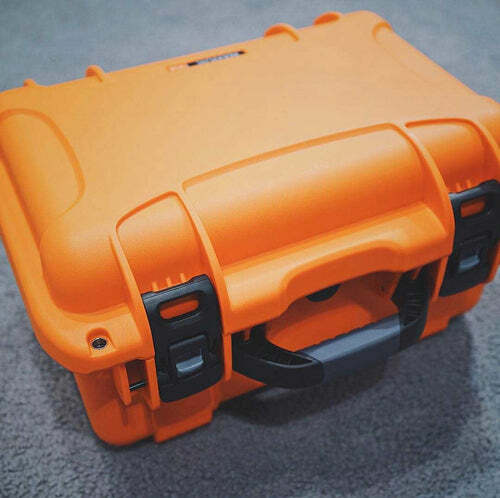 The latches on the case are easy to open and close unlike one of Nanuk's competitors. 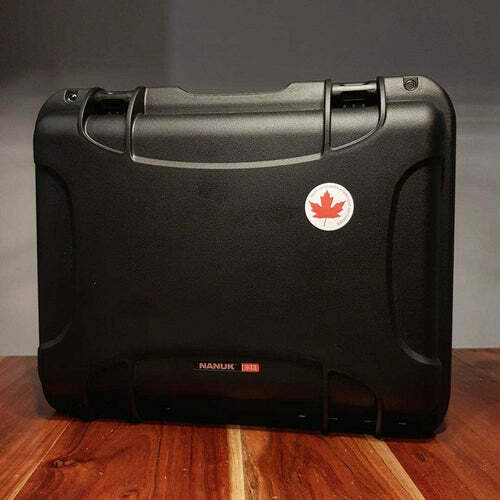 I've purchase all my Nanuk cases from David at HardCases.ca. His customer service is excellent! Can the Nanuk 933 stay in a very cold environment? The Nanuk 933 is tested for temperature range Min -20°F (-29°C ) Max 140°F (60°C). 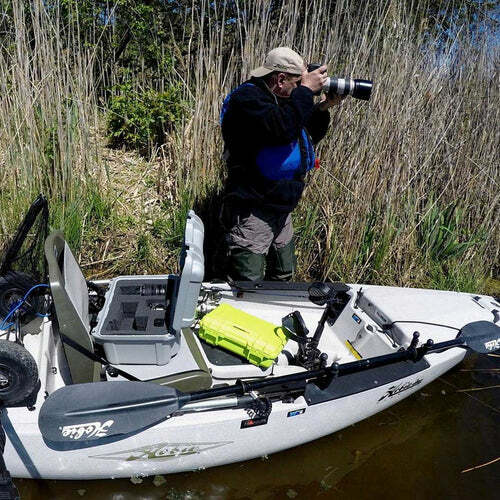 Does the Nanuk 933 float in the water? If it's empty yes, but it depends how heavy items are inside case. Approx. weight for buoyancy is 65 lb | 29.5 kg. 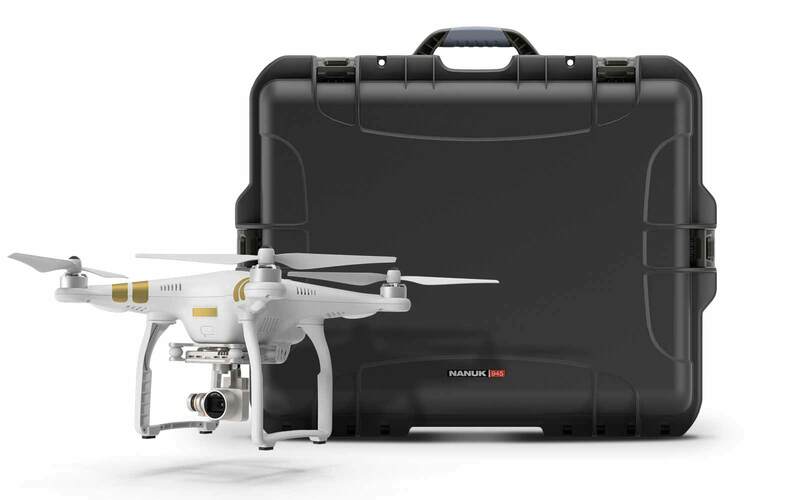 What is the weight of the Nanuk 910? 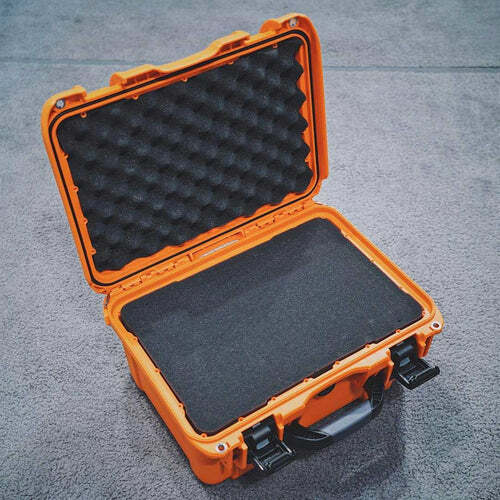 The Nanuk 933 case is 3.9KG when empty. 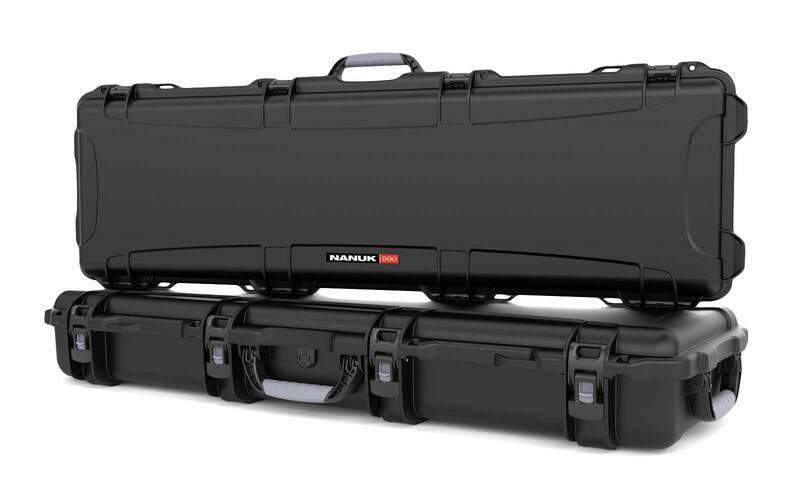 How many minutes can the Nanuk 933 hard case stay underwater? 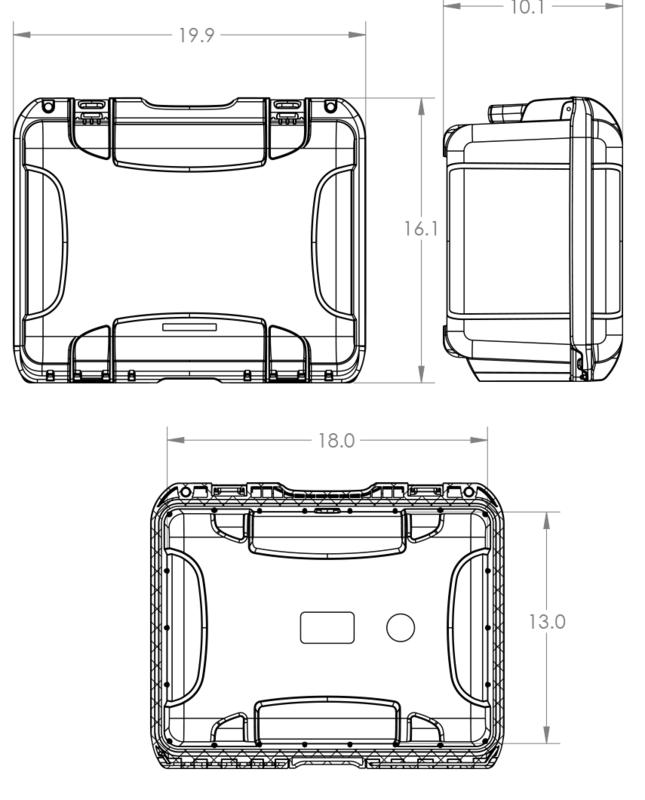 Nanuk 933 Small Waterproof Case is IP67 Rated (Submersion at 3ft for 30 min). 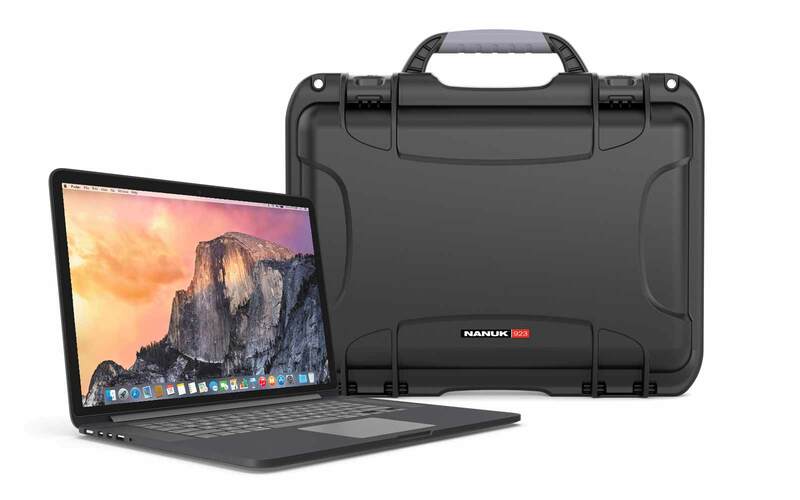 Can I carry the Nanuk 933 inside the airplane? 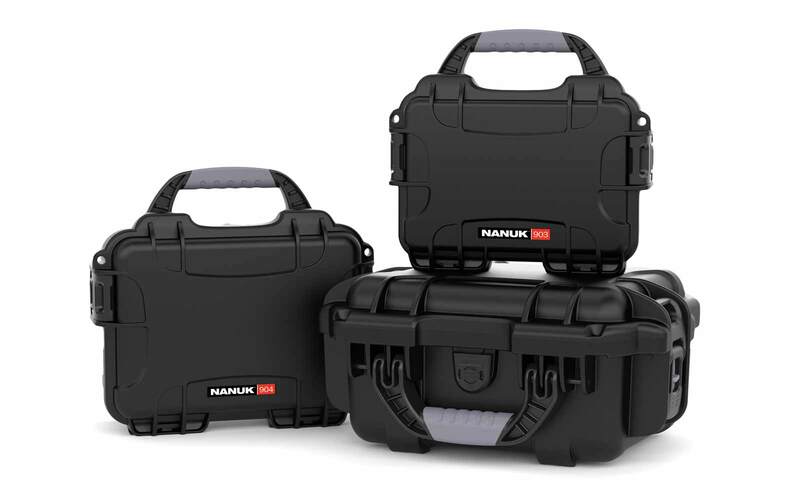 Yes, Nanuk 933 is an Airline carry-on case. I want to send Nanuk 33 as gift to someone. How much is the shipping weight? Can I use this for my Sony PMX FS-5? 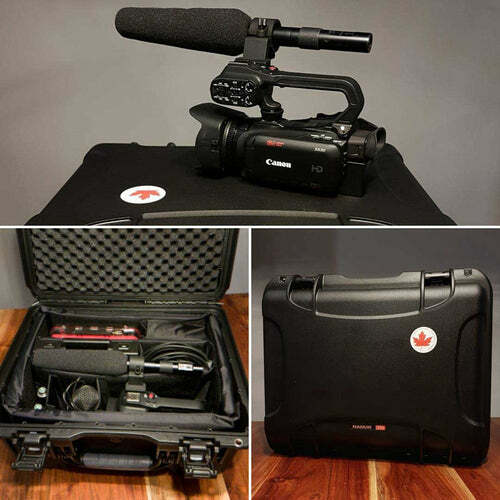 Yes, you can store Sony PMX FS-5 with the 18-110 f/4 lens, and an Atomos Shogun Inferno monitor/recorder. What does it mean Impact-Resistant NK-7 Resin? 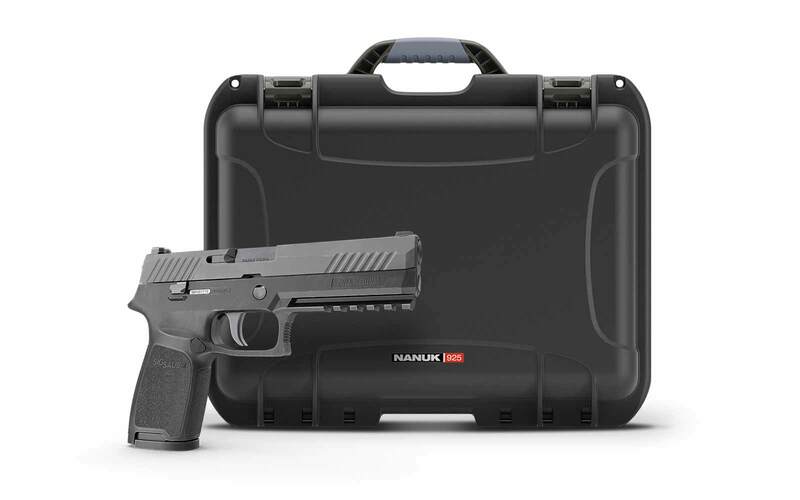 The material used for making the Nanuk 933 is NK-7 Resin, which is impact resistant. Can I use padded dividers in Nanuk 933? Yes. There are padded dividers for the Nanuk 933. Does the Nanuk 933 also have padlock eyelids?